Llanos de Cortes Waterfalls, in Bagaces province, has turned into an important tourist destination recognized by all Costa Ricans for its fight for ecological sustainability and development. 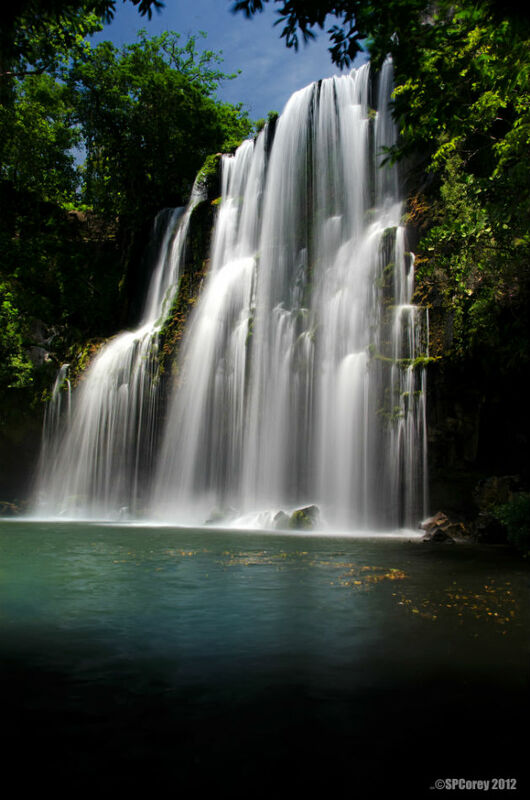 You should visit Llanos de Cortes Waterfalls during your journey through Costa Rica, since there you will have the chance to experience a refreshing bath in its crystal-clear waters while surrounded by an amazing tropical nature that will leave you totally astonished. Bagaces, Province of Guanacaste, Costa Rica.